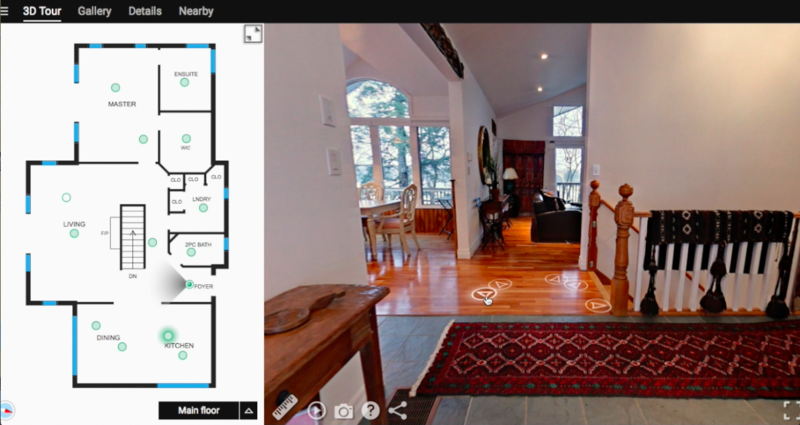 Muskoka, steeped in history and tradition is the perfect place to cottage, to call home – to become inspired! Less than two hours north of Toronto, Muskoka offers the chance to get away from the hectic pace of life and enjoy glorious summer days, pristine lakes, soaring vistas, dazzling sunsets or sunrise and enchanted evenings. 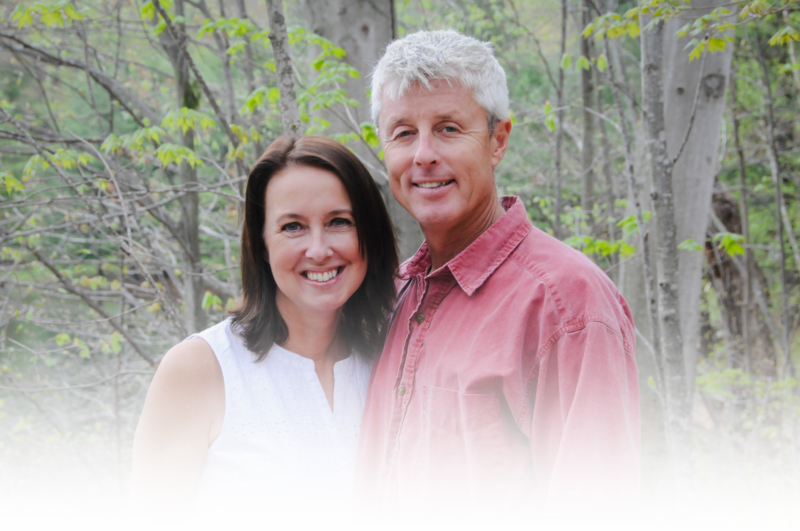 Cam and Karen White live full time in Port Carling, Muskoka and have helped many people realize their Muskoka dream. We can be trusted and relied upon to look after you, a valued client! 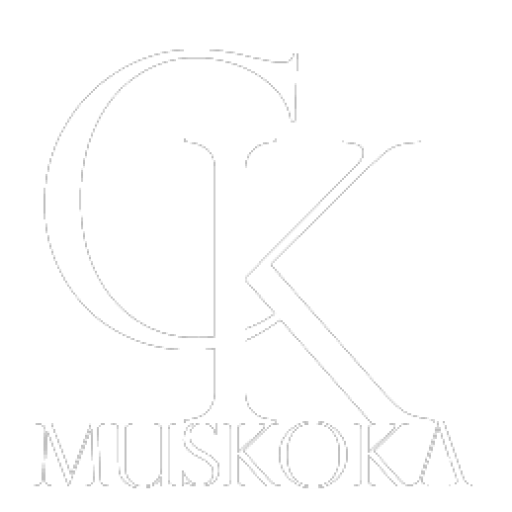 We love Muskoka, from the windswept shores of Lake Joseph, Lake Rosseau and Lake Muskoka, as well as the many and numerous woodland lakes. It is our promise to you that we will diligently, efficiently and honestly help you find your ‘place’ in this beautiful area. If you are considering selling a property we will be there to help you through the process and to ensure your experience is a pleasant one! If you have friends or family who require our services, be assured, we always have time for them! 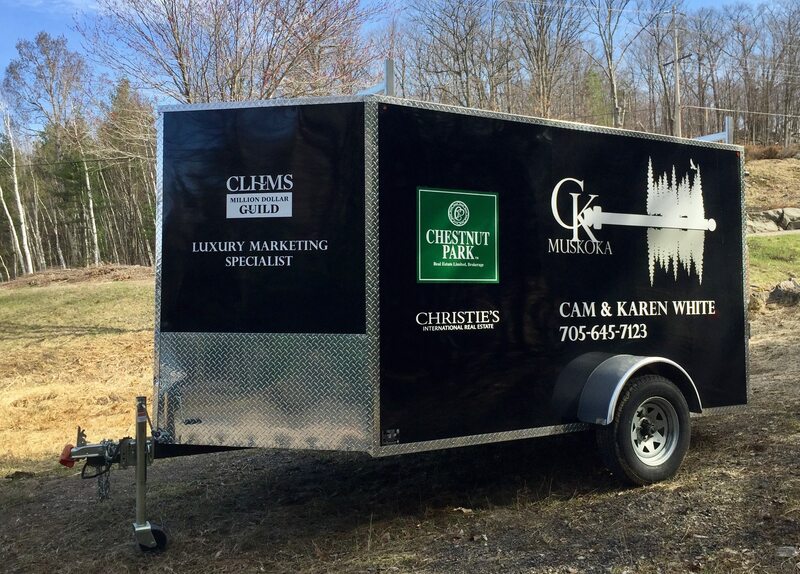 Cam and Karen work out of the Chestnut Park office located in the village of Port Carling, the hub of the lakes! 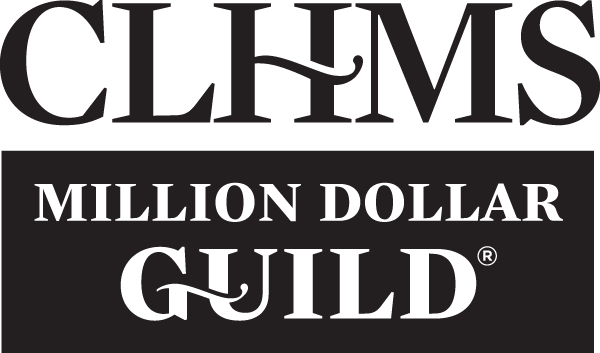 With 14 years of full time experience as professional realtors Cam and Karen have achieved the coveted Certified Luxury Home Marketing Specialist designation and have also achieved membership in the exclusive Million Dollar Guild in recognition of their expertise in the luxury arena. Cam & Karen are Pleased to Announce they have Joined Forces with Chestnut Park Real Estate Limited! 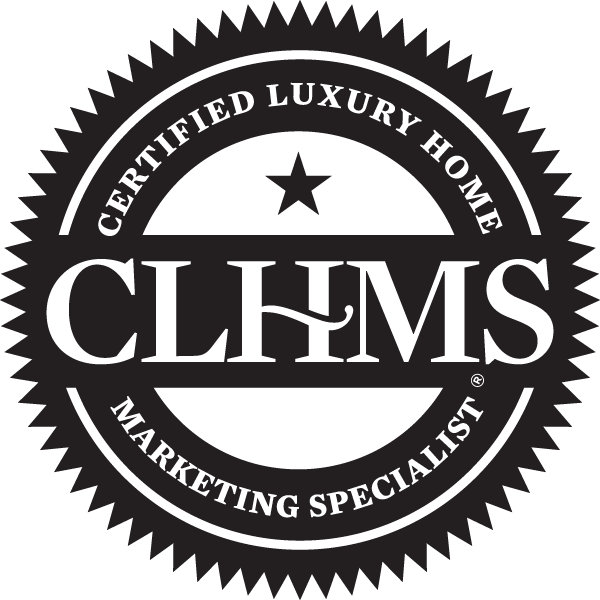 As an exclusive affiliate of Christie's International Real Estate (CIRE), and as one of Ontario's leading luxury real estate companies, you know you'll be working with seasoned, top real estate agents who are the best at what they do. 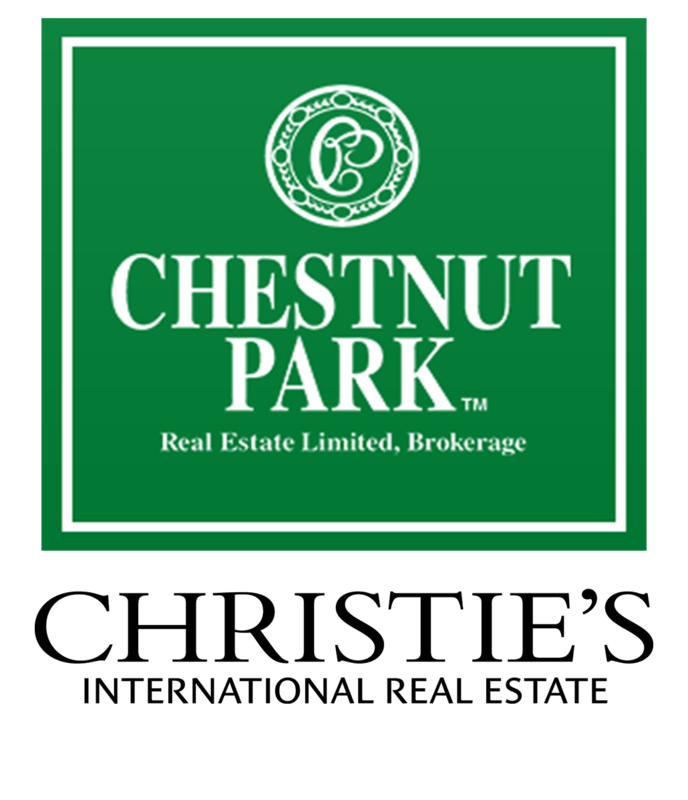 Chestnut Park Real Estate Ltd. has made it their mission to provide every client with the most customized service in the industry. Need an extra hand with the move? Use this trailer at your leisure! Get the latest Listings in Your Inbox!